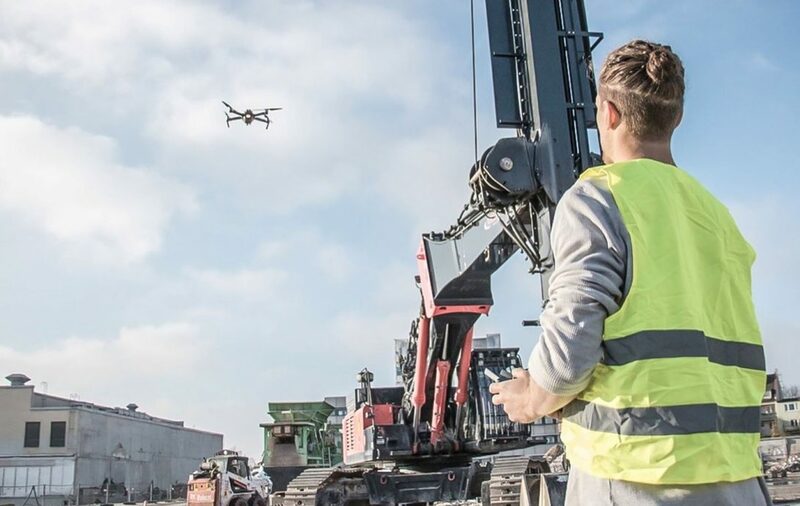 Drone Service Startup FairFleet is the winner of the Architecture & Building STARTUP AWARD which was part of the ORGATEC in late October in Cologne. 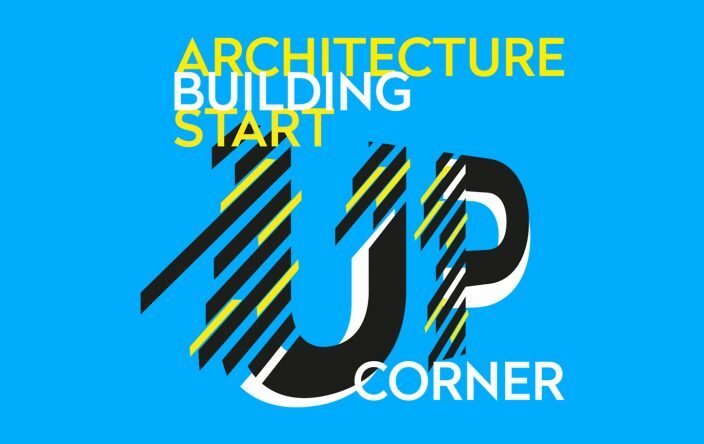 The STARTUPCORNER is an initiative to showcase all lateral thinkers, creative planners, and new business ideas from the architecture and building industry. 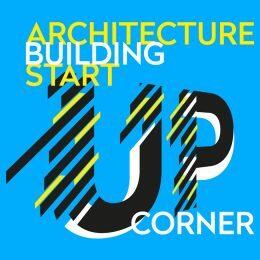 FairFleet and 14 other startups were selected to present their innovations from the 23rd to the 26th of October at the STARTUPCORNER. Their focus lied on the areas of architecture, lighting, acoustics, technology, media technology, object planning, office equipment as well as IT and services. Besides being the platform for the selected startups, the STARTUPCORNER also offered an exciting programme. Daily the startups pitched and experts, as well as speakers from established companies shared their knowledge and expertise with the audience. The winner FairFleet is a full-service partner for drone services, which offers everything from advice, planning and implementation to the dissemination of images and data. How can the AEC industry benefit from the FairFleet service? 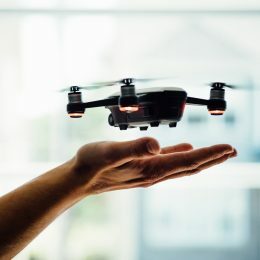 The use of drones in architecture and construction is increasing and connected job sites can benefit from the technological possibilies of drone technology. 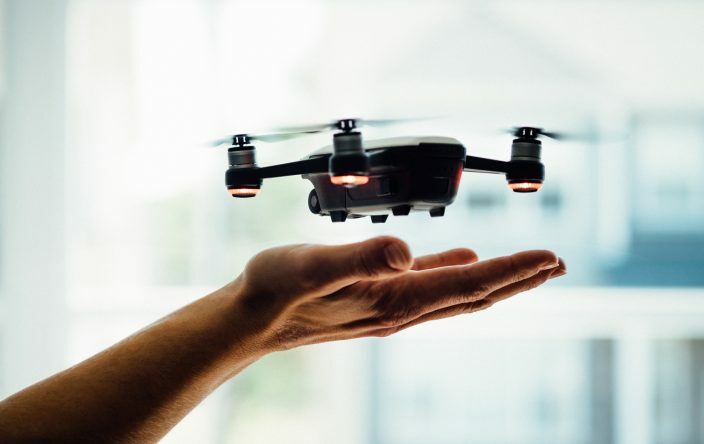 The possibility to outfit drones with high-definition cameras, infrared scanners and thermal sensors allows for gathering important data that can affect a project as early as the design phase. 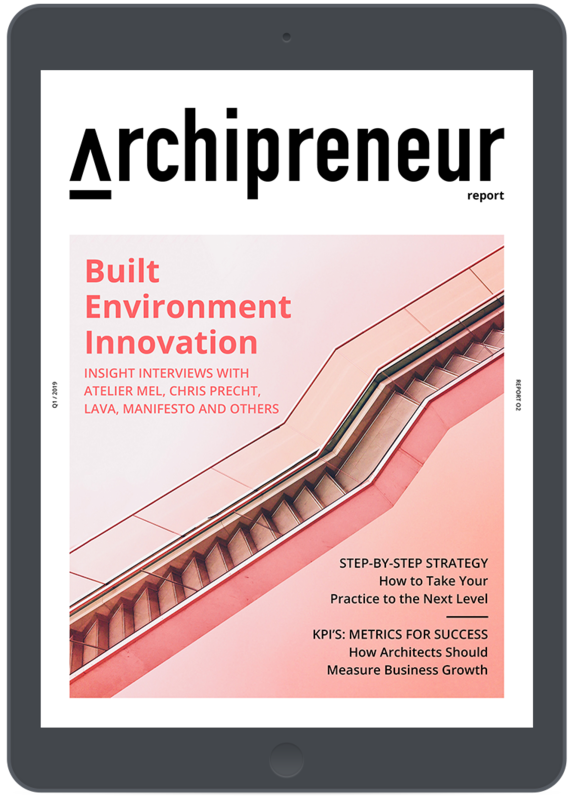 Read more about the possiblites of drones in architecture here.